Defibtech's battery technology is nothing short of brilliant! 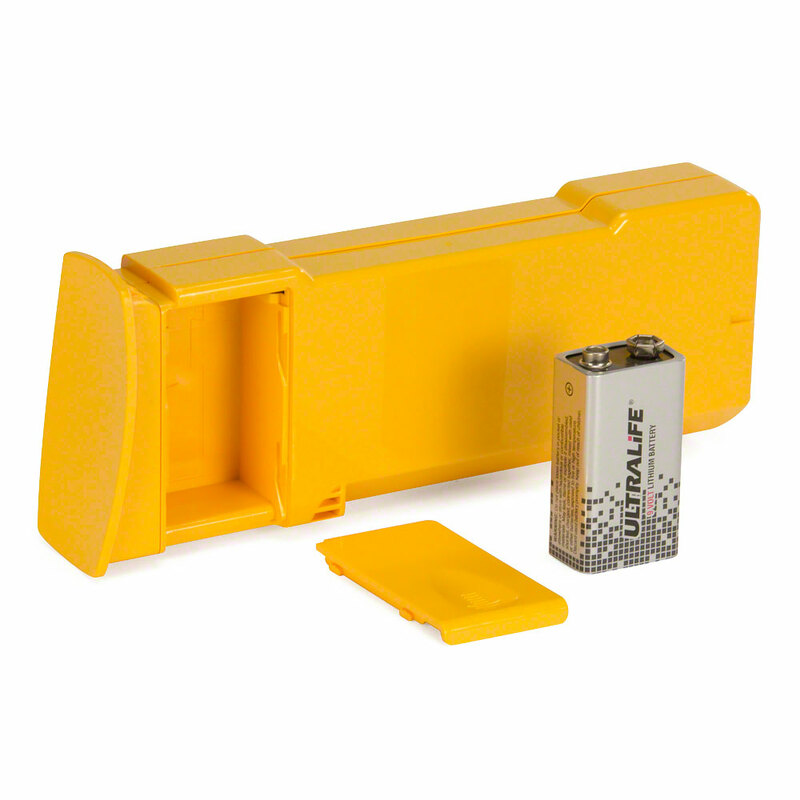 A replaceable 9-volt battery powers the device's regular electronic self-tests leaving the pack available for any emergency use. This "high-capacity" pack is ideal for environments which may require additional shock capacity. It's another great innovation from Defibtech. 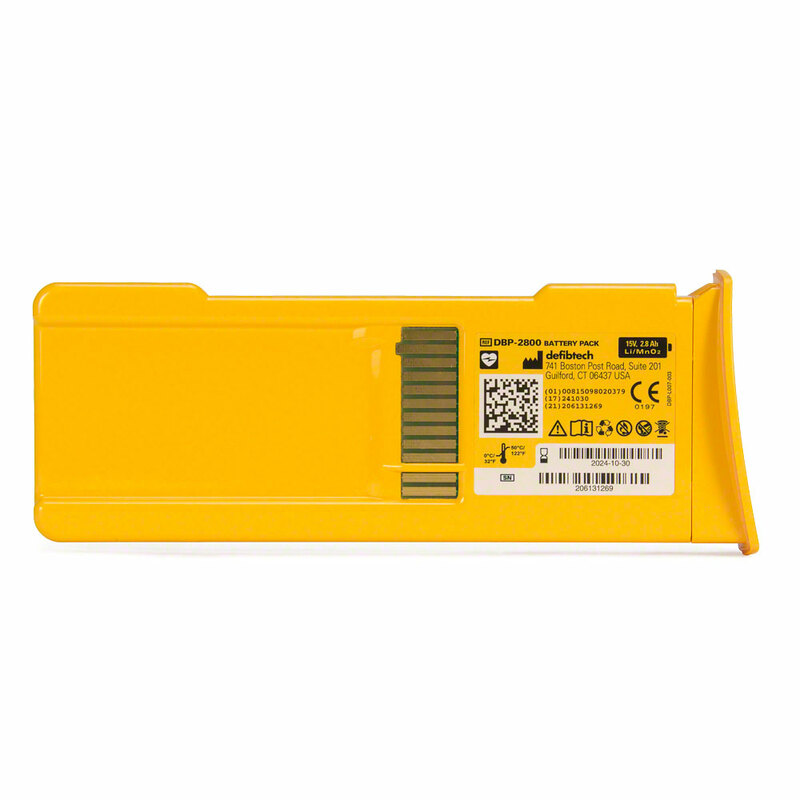 If you don't need a high-capacity battery, check out the standard battery pack instead. The AED Superstore® has them both! 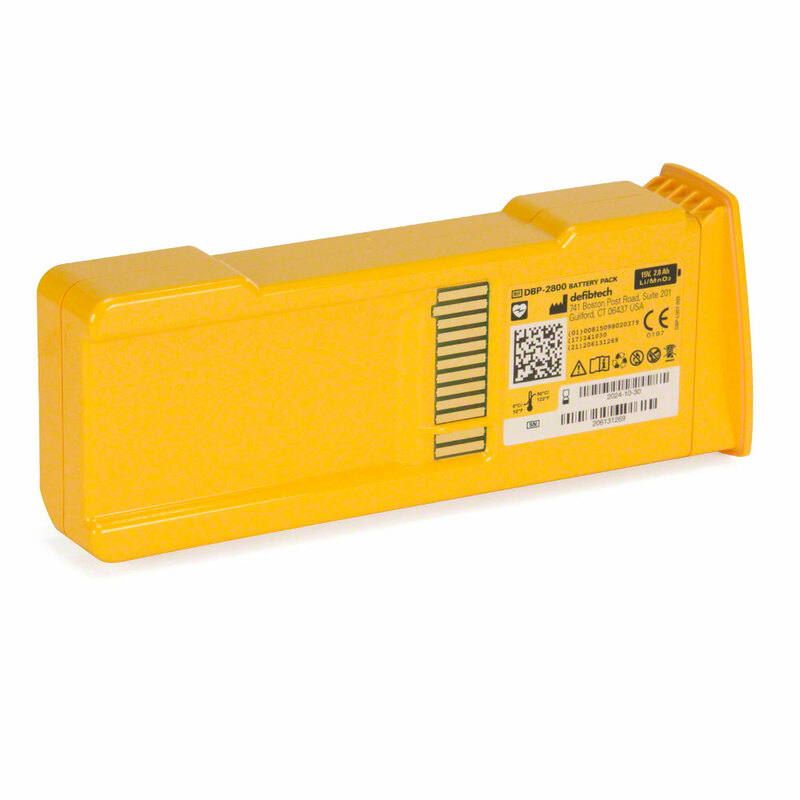 The Defibtech brand AEDs operate on batteries only. Always have a fully charged spare. We have had an AED at our church for a number of years now and the ease with which AED Superstore allows us to replace equipment is fantastic! I just purchased a new battery pack and have no complaints at all.